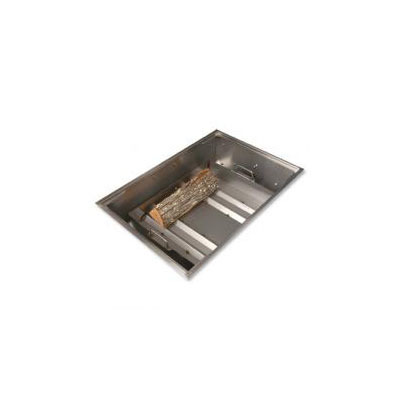 The Wilmington Grill Smoke Kit allows you to use your Wilmington Grill as a smoker. 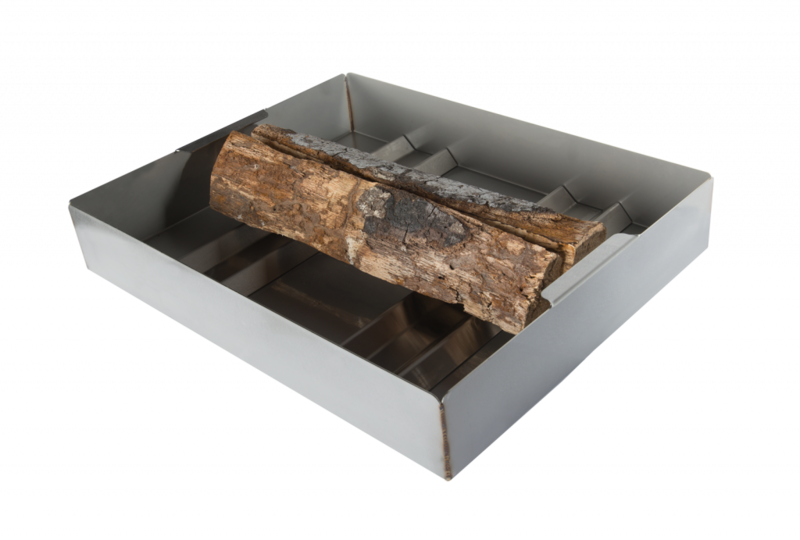 The Smoke kit comes with a heavy duty stainless steel tray and slats, which allows you to use a full size log to smoke. 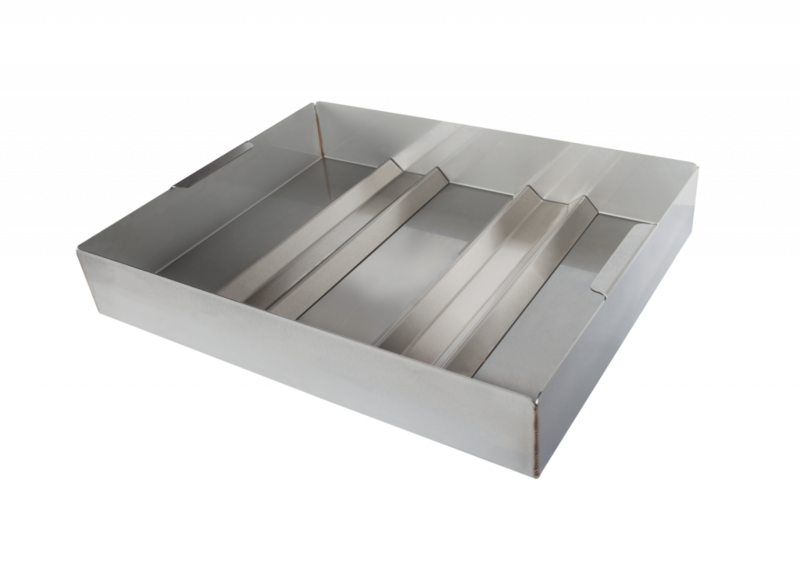 The unit sits on top of your burners, directly under the grate, allowing for the smoke to be generated. 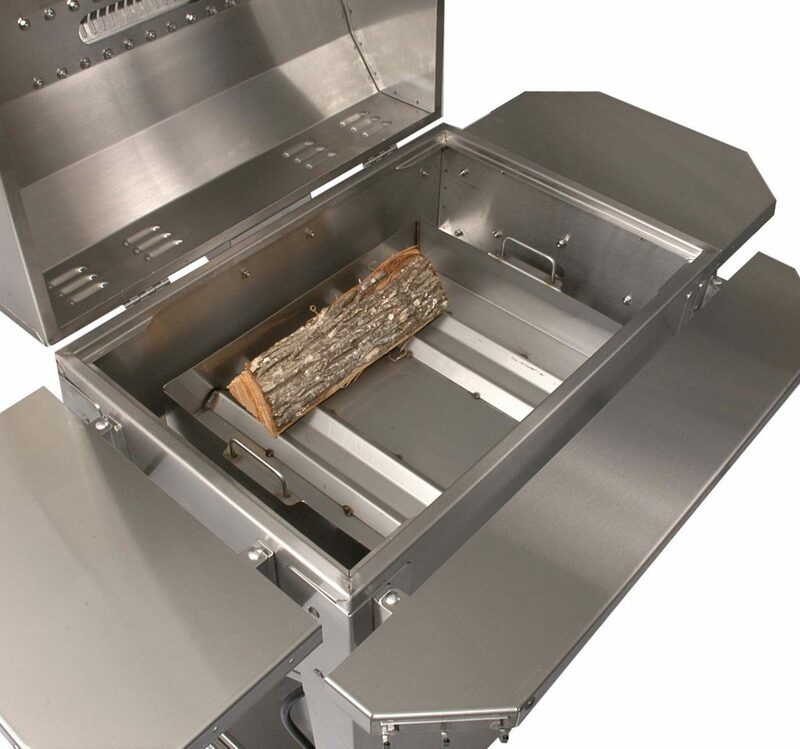 The standard Wilmington Grill Smoke Kit works with the Classic, Deluxe, and 30″ Drop In grills. 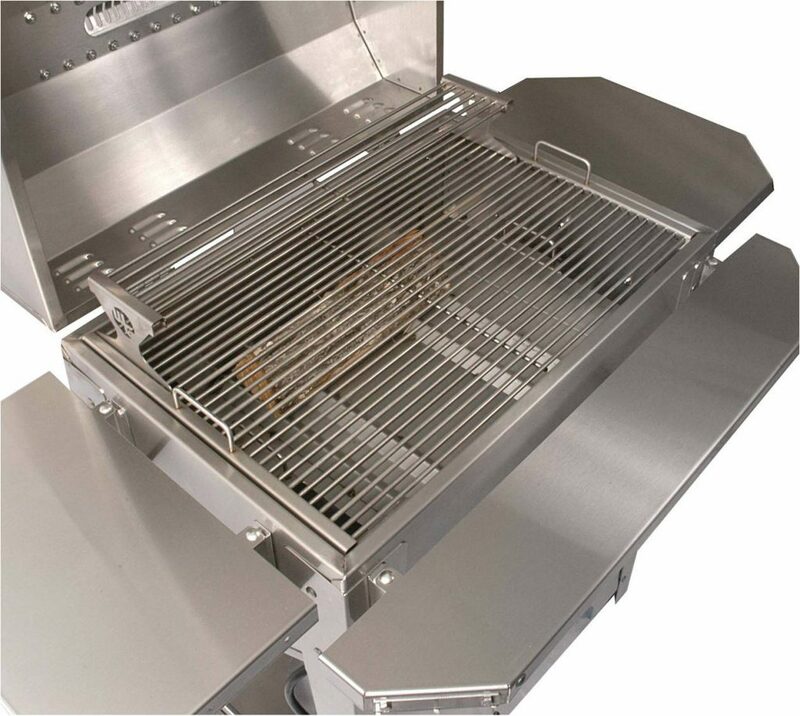 We also have a 42″ version for use with the Master and 42″ Drop In grills.